Payconiq is a European payment service provider with offices in Amsterdam, Brussels, Hasselt, Luxembourg and Munich. The mobile application allows payments in shops and web shops, as well as transfers to mobile phone contacts. More than 45,000 stores in Belgium and Luxembourg already use the system. 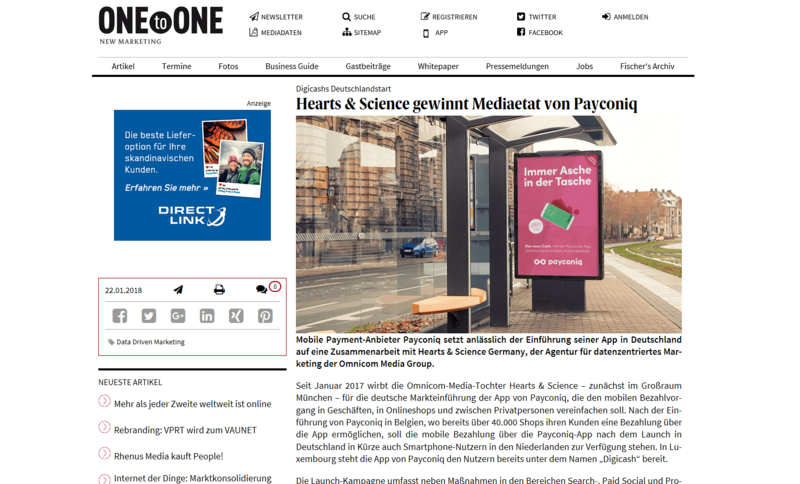 Payconiq is currently establishing itself in the Netherlands and Germany. 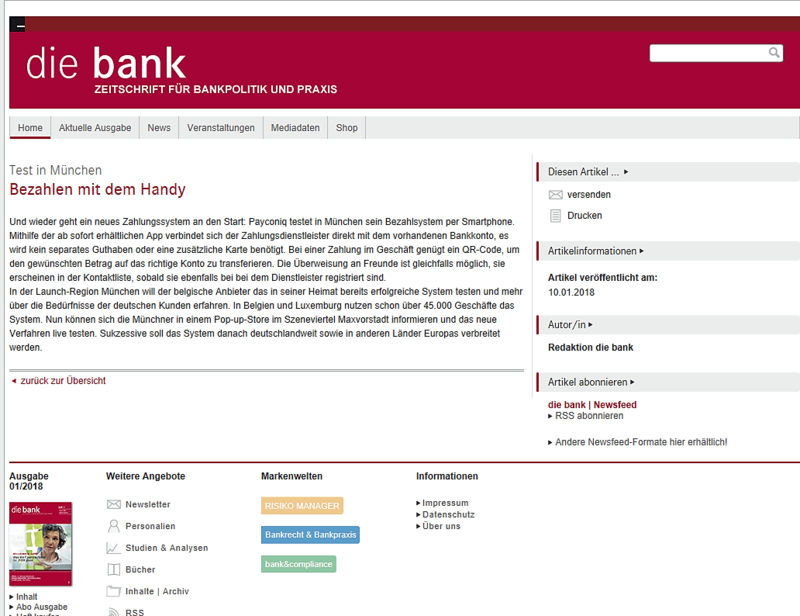 In Luxembourg, Payconiq is known as Digicash. Digicash has partnered with Payconiq in August 2017. 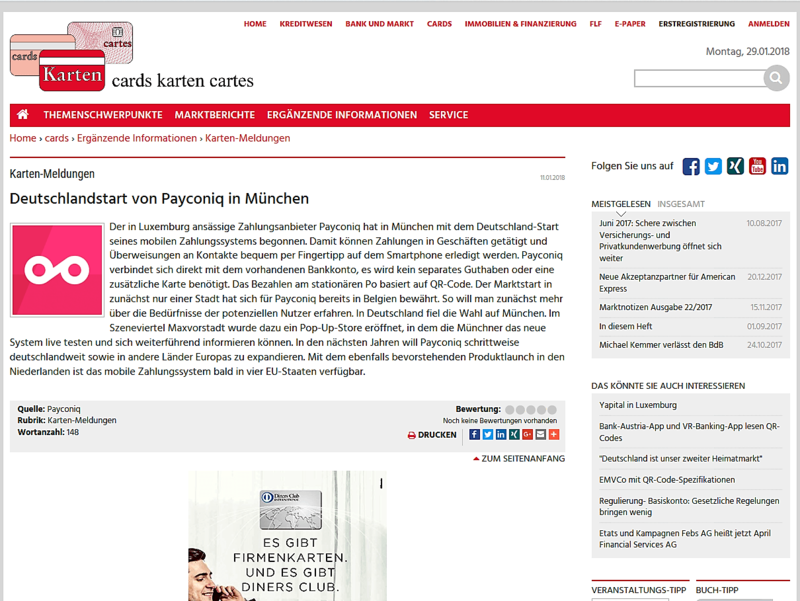 With the market entry in Munich in January 2018, Payconiq also establishes itself on the German market in order to introduce the cashless, mobile payment system also in this country. 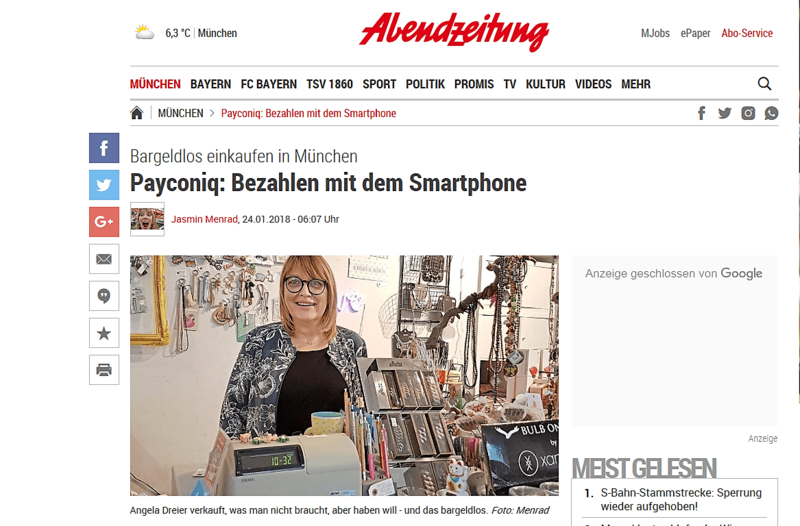 With its own pop-up store in the Türkenstraße in Schwabing, Payconiq will be showing its presence in the Bavarian capital for three months and informing consumers and businesses about the innovative payment system. 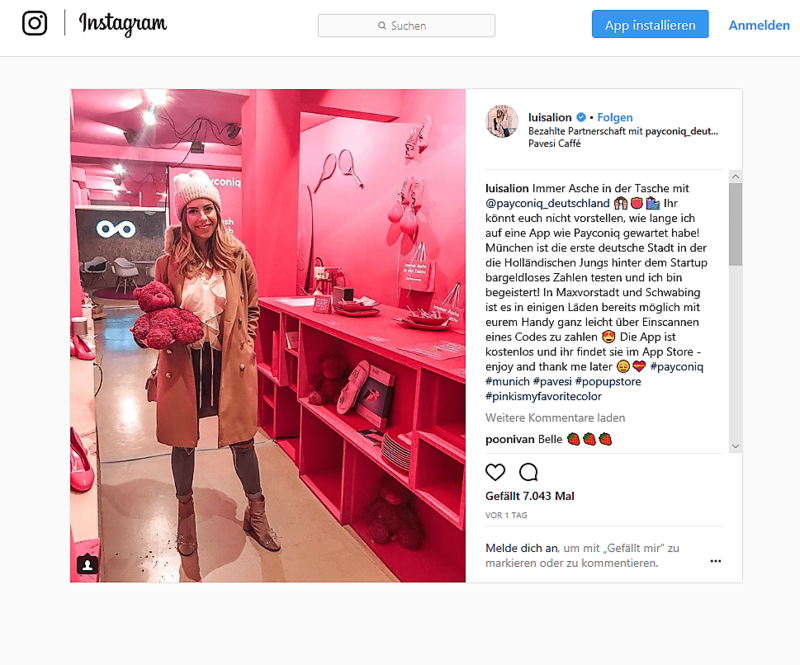 Several opening events in January brought in contact with the local press, bloggers and influencers, business and restaurant owners and consumers from the immediate area. 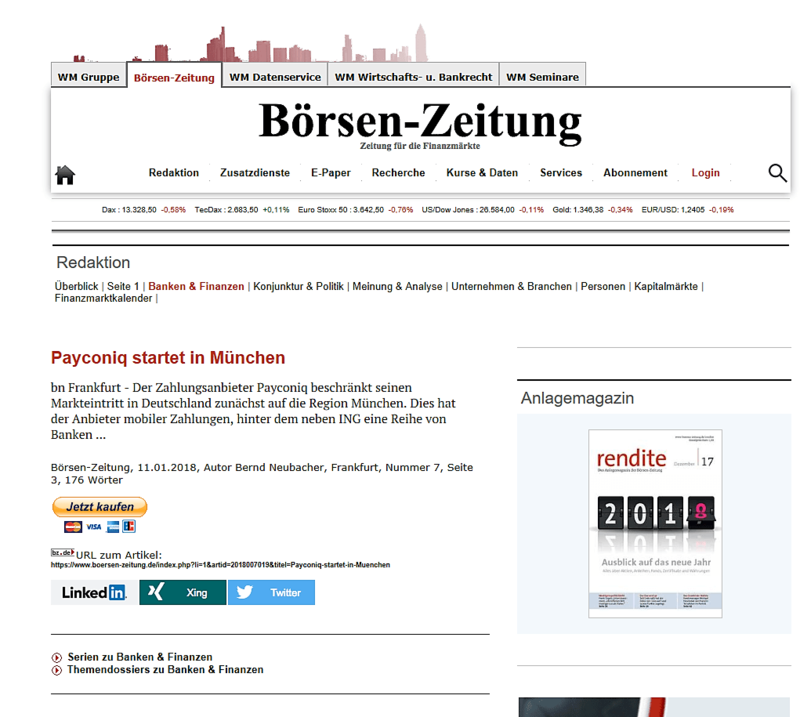 WORDUP PR is responsible for Germany-wide press relations and Blogger Relations Munich for Payconiq and is also available for interviews as a press office in Germany. 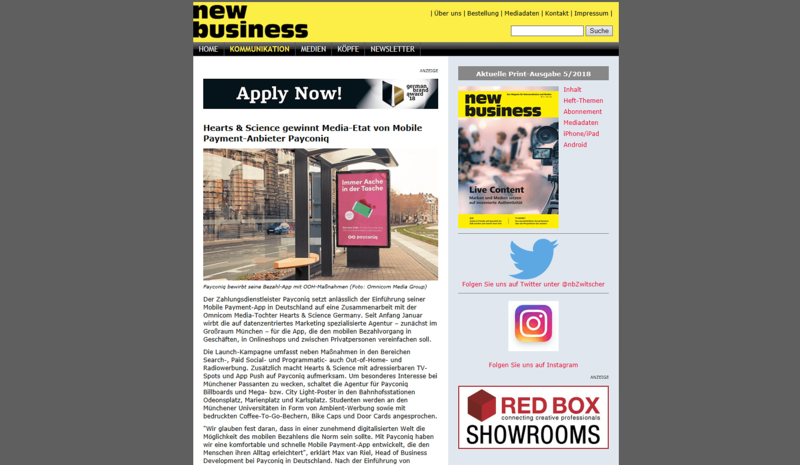 As a PR agency focusing on Financial Services and FinTech, WORDUP has already advised numerous clients in this market segment, including Cadis, afb Application Services,Lehel Invest Bayern, Lehel Trade Partners,capFlow AG, Bankhaus August Lenz, yavalu and many others. 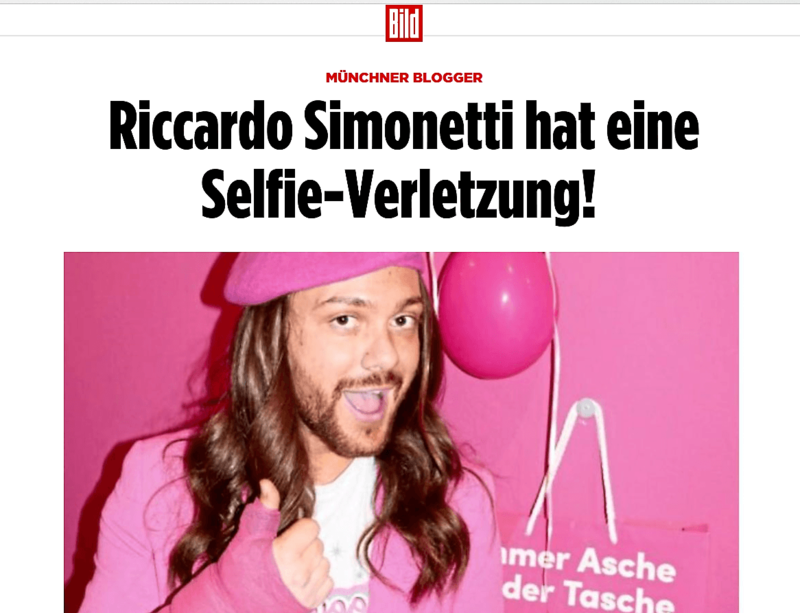 In addition to classic press relations, the agency for lifestyle offers and products also offers blogger relations.